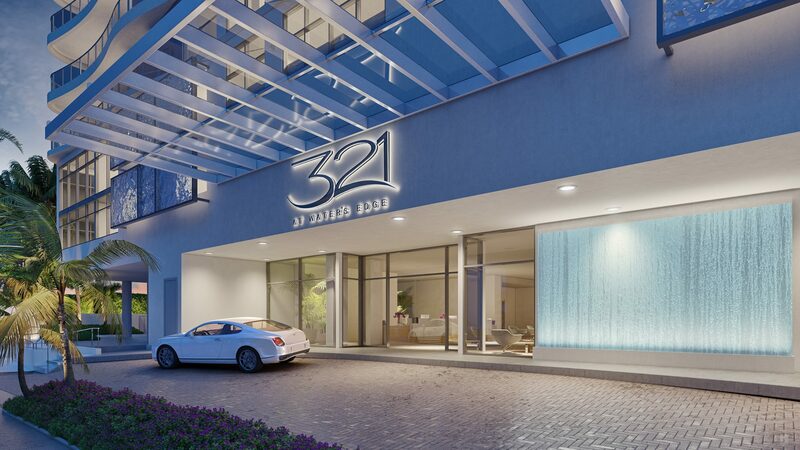 321 at Water’s Edge’s is situated on the widest stretch of Fort Lauderdale’s Intracoastal Waterway, steps away from pristine beaches and minutes from Downtown Fort Lauderdale. 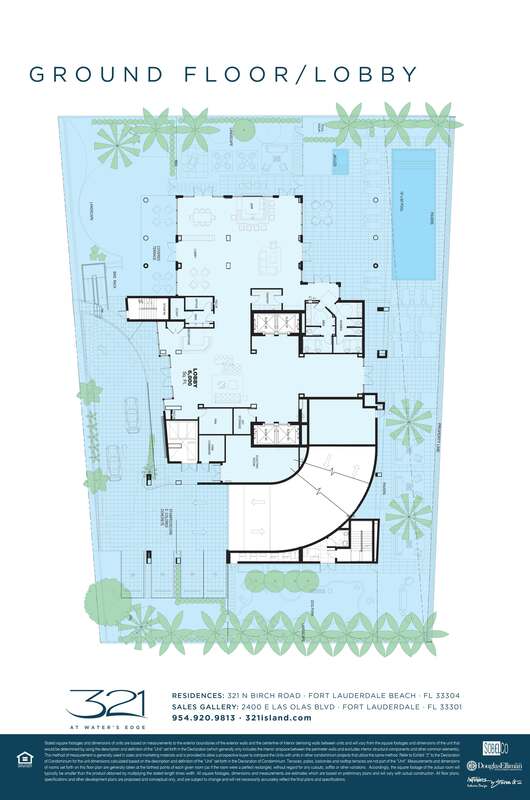 Priced from $2 million, 321 at Water’s Edge overlooks some of South Florida’s most sought-after waterfront real estate. 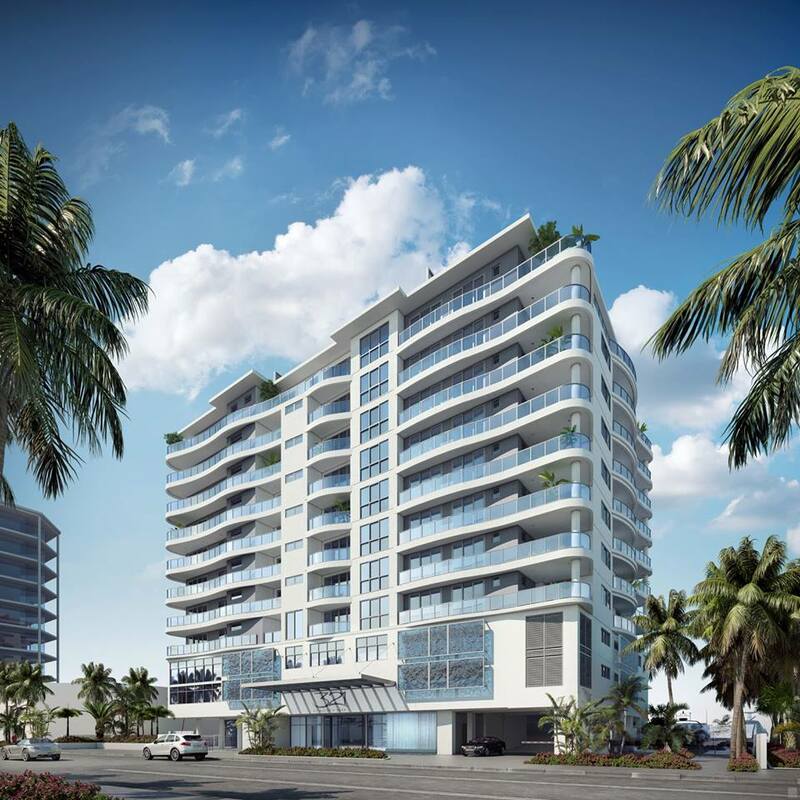 Residents walk to several renowned international luxury resorts and are moments from the premier shopping, dining, cultural events and entertainment that make Fort Lauderdale the ultimate tropical destination. 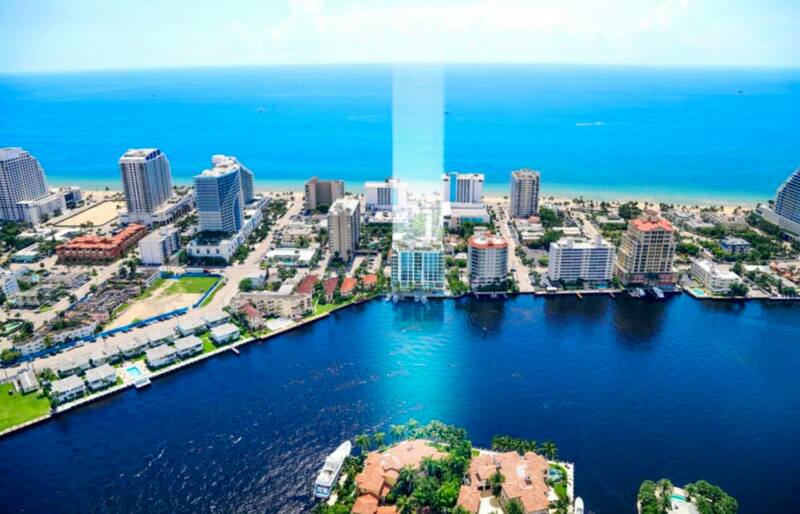 In addition, all area airports and the world-class sea port, Port Everglades are easily accessible from 321 at Water’s Edge. 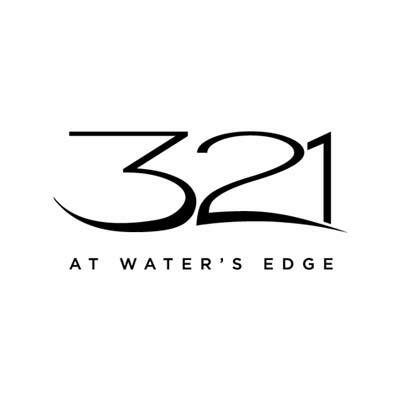 321 at Water’s Edge is an exclusive collection of just 23 waterfront residences that features three luxury penthouses with private rooftop living. Priced from $2 Million, 321 At Water’s Edge home designs vary in size from 2,608 to over 3,800 square feet of spacious luxury. In addition, the pristine waterfront location allows four residents to dock their 70′ yacht in a private boat slip.